Registration of motorcycle or car can be tedious in the Philippines. 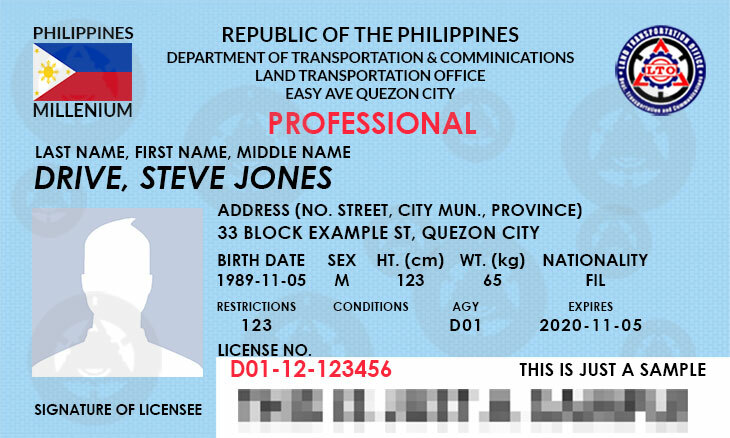 One of the biggest obstacle is the hassle that you could encounter while the LTO personnel process the registration or renewal of your vehicle. However, on these days, our government is trying their best to improve the previous dark ages of motor vehicle registration and renewal. One of the things I have observed is the signage they place on their office indicating that they need to be reformed, preventing the red tape we might encounter. For now, you should be knowledgeable on when to register or renew your vehicle’s registration to abide in the law, and to avoid penalties. The table above shows the meaning of each number from 0 to 9. 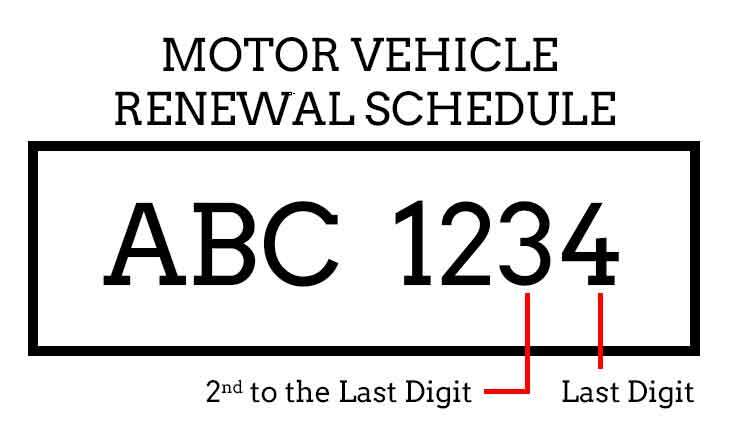 Each digit has its corresponding month or weeks to renew the registration of your vehicle. On the first table, it shows the monthly schedule based on the last digit of plate number. On the second table, it shows the weekly schedule based on the second to the last digit of plate number. For example, if the last digit of your vehicle’s plate number is 9 and the second to the last digit is 4, it means that you should register on or before September, 8th to the 14th working day of the month. Please be reminded also that you can register your vehicle one month advanced before its expiration. The vehicle should be registered on or before April, between 1st and 7th working day of the month. The vehicle should be registered on or before May, between 8th and 14th working day of the month. The vehicle should be registered on or before March, between 1st and 7th working day of the month. Two-wheeled vehicles The vehicle should be registered on or before June, between 8th and 14th working day of the month. The vehicle should be registered on or before September, between 22nd and last working day of the month. The vehicle should be registered on or before August, between 15th and 21st working day of the month. 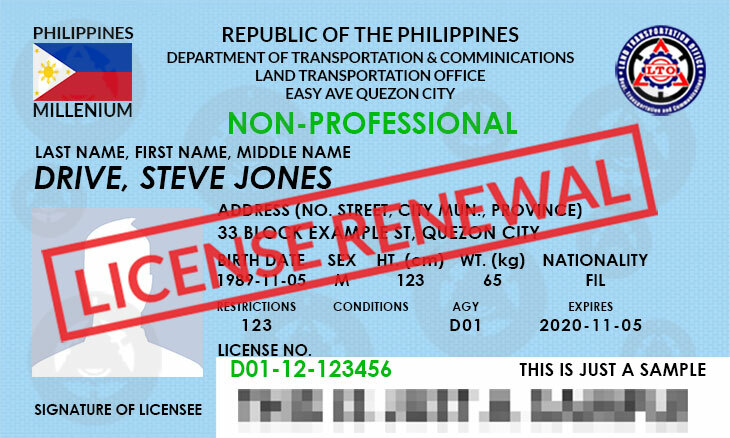 Sir,ask ko lang po kung pede pong gumamit ng international license ang french citizen sa Pilipinas?Thank you! Yes, probably. Ask niyo lang sa LTO mismo para sure. ask ko lang po if ano need ko n requirment if bibili po ako ng second hand na vehicle at itranfer ko po ang registration sa name ko? I-update niyo na lang kung may plate na kung saan kayo nagrehistro. Sir, I registered my car back in November 2014 and paid for a special plate on April 2015. Per car dealership where I purchased my car, plate is still not available. To whom to I follow up to get my plate number? You can ask an LTO employee where your car is registered. Check your Certificate of Registration field office venue to know where you can follow up to get your vehicle’s plate number. Sir ask ko lang what if bumagsak ako sa License Exam for No-Prof ilang days or weeks para maka retake? and how many retakes are allowed? One month. 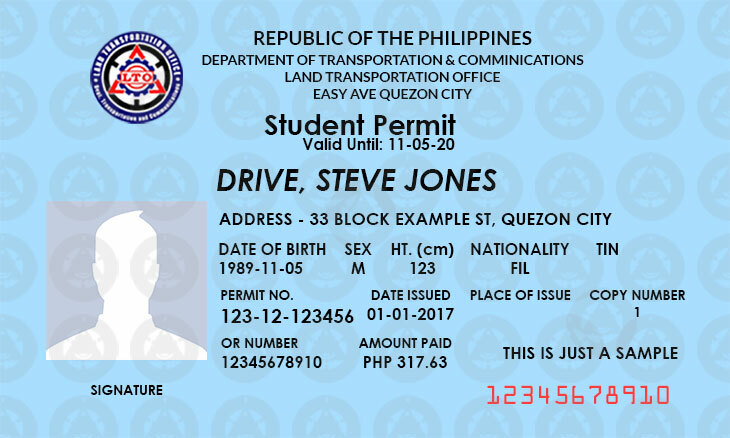 Please post a comment in a specific topic about getting a license or gumawa ng topic sa forum site. Sir, I’ve lost my license 3 years ago, need pa po ba ng affidavit para marenew? Yes, CTPL (Compulsory Third Party Liability) insurance, kailangan at nakasaad sa batas. Question, temporary plate (mc).. Registered Jan1,2018.. Need ko b mgparenew since wala pang plaka? Ano basehan if late na for renewal of registration? You may ask your local LTO district. Sir,gud pm. Motor ko is expyr na for 4yrs. Bago pa po ako nag pa register sa motor ko ngayon lang 2018 pro binigay na sticker sakin is 2017 pa po. Ok lang po bayan. 2018 ako nag pa register i thougt 2018 na sticker makukuha ko. Pro yun nga 2017 ang binigay sa lto. I-clarify mo sa kanila na 2018 dapat ang sticker.